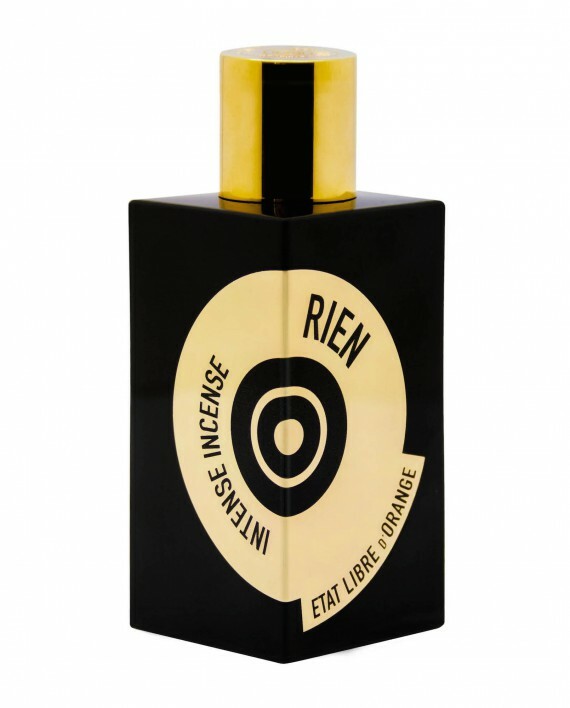 This dramatic fragrance has a powerful sensuality, an unforgettably strange and wonderful potency. Rien Intense Incense is a challenge to the senses. Apply with caution.